As a third-generation, family owned company that’s served Temecula, CA businesses for almost 90 years, RESSAC proudly offers exceptional customer support, timely response and quality service. The commercial businesses we’ve helped over the years tell our story below. Read our Temecula, CA reviews to learn more. Thank you Javier for fixing our AC! Super friendly and chill. Hi Dori, glad you hear that Javier did a good job for you. Thank you for the feedback. A/C technician in Temecula, CA performed a quarterly preventative maintenance at the H&M retail store located in the Promenade Mall. 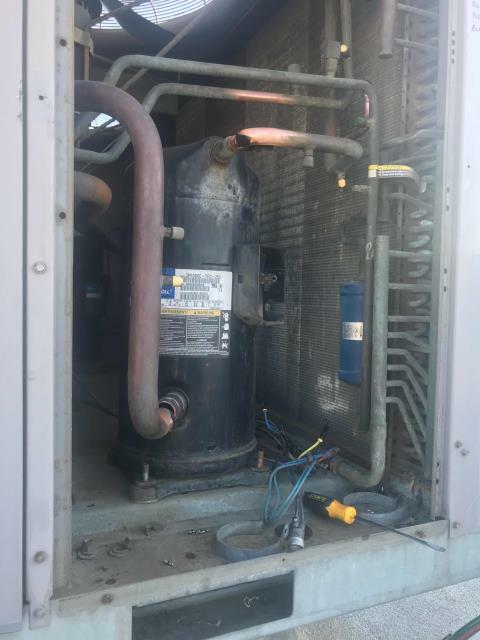 He changed filters, washed coils, measured refrigerant and electrical systems, and tested safeties. He found 2 deficiencies on separate units. AC repair work will be quoted to corporate office and technician will return once approved. RESSAC technician arrived at a store to replace a failed compressor. 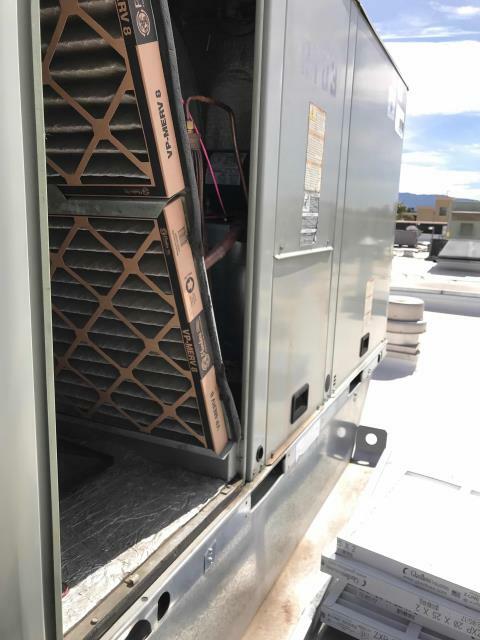 He climbed onto the roof and replaced the compressor in a Carrier package unit. He then called the EMS company to ensure that the unit was connecting to the alarms. The tech didn't find any other issues with the unit while inspecting for operation.